The cast iron lighting post is best suitable for historical restoration, parks, landscapes and pedestrian areas. Cast Iron Lighting Post R1-U2The lighting post R1-U2 is made by cast iron. This cast iron decorativ.. Cast Iron Lighting Post G31-C3The lighting post G31-C3 is made by cast iron. This decorative cast ir.. Cast Iron Lighting Post M1H1-S2The lighting post M1H1-S2 is made by cast iron. This cast iron decor.. 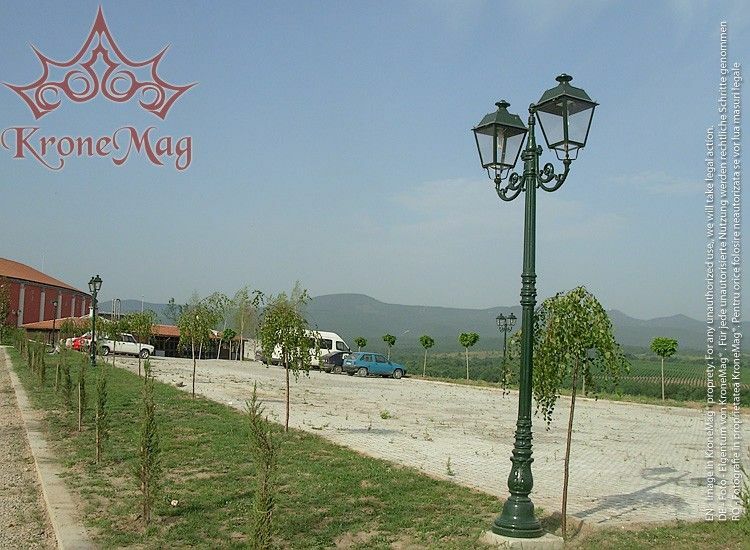 Cast Iron Lighting Post M144The lighting post M144 is made by cast iron and steel tube. This cast ir..